EPA continues to monitor air quality with Buckeye with input from the Agency of Toxic Substances and Disease Registry and the county health department. Today, EPA will also assist with door-to-door outreach in the local community to update residents on current cleanup efforts. 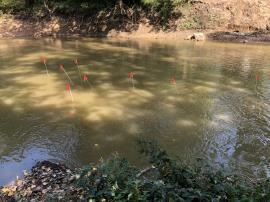 EPA and Local Authorities Continue Response to Jet Fuel Release in Decatur, Ind. 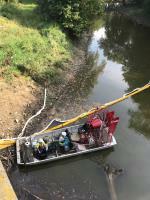 EPA continues to work with local authorities to respond to a release of a reported 195 barrels (8,190 gallons) of jet fuel from a pipeline operated by Buckeye Pipe Line Company, L.P. into the St. Mary’s River in Decatur, Ind. 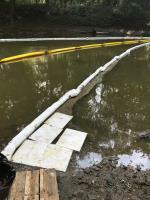 The majority of the spilled product has either been recovered, dispersed or evaporated. 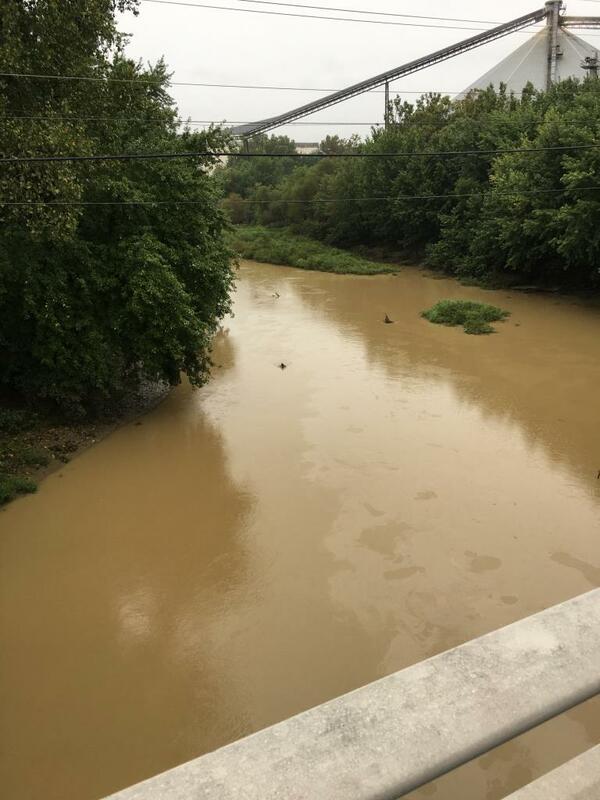 Air monitoring will continue this week in surrounding neighborhoods and businesses adjacent to the river to ensure these areas continue to be safe for residents. 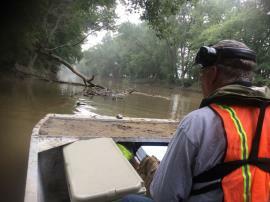 In addition, water quality monitoring will continue at several locations downstream from the spill release location. 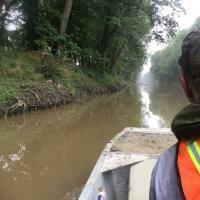 At this time, minimal impacts have been observed downstream of the spill location. It is expected that Buckeye Pipe Line will develop a repair plan to implement in the near future to restore operation of the pipeline. 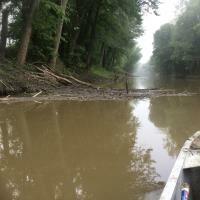 EPA is coordinating with the Indiana Department of Environmental Management, Adams County Emergency Management, the City of Decatur, and Buckeye Partners to manage the response and protect human health and the environment.